Ethereum. What makes it so special, why is it #2 on the market cap currently? 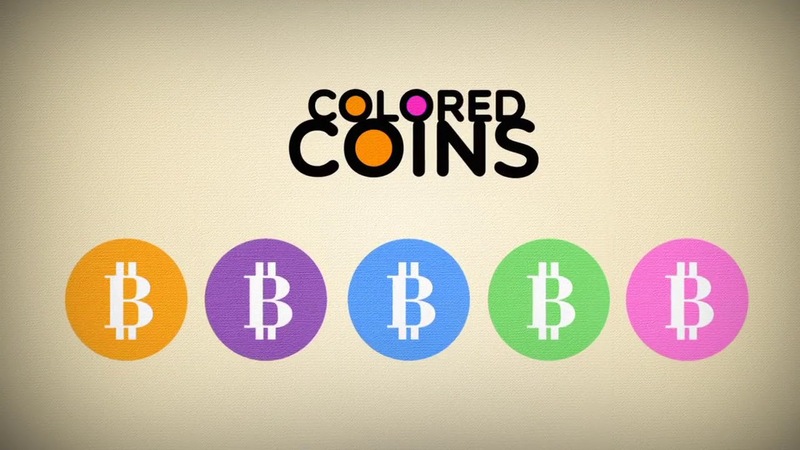 Colored coins is going to revolutionize everything, and Bitcoin Cash will become one of the greatest forces in the cryptoeconomy. So are you ready to learn how Bitcoin Cash will revolutionize the world of crypto? Probably one of the most insightful articles I have read to date. Thanks for this quality article!